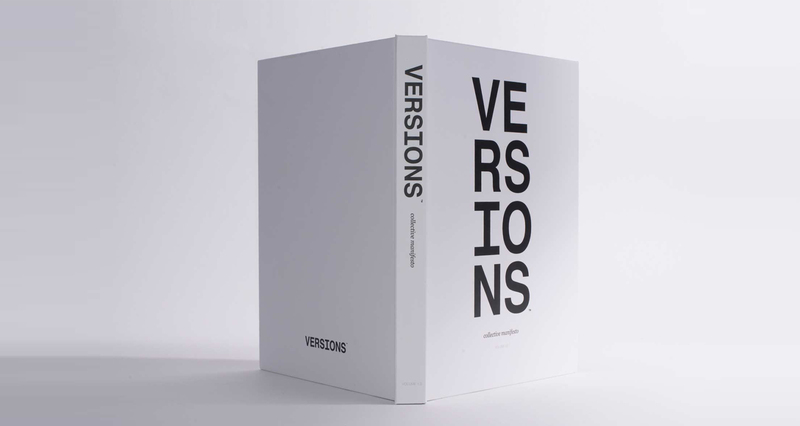 A firm-wide collaborative design project, the VERSIONS publication is a compilation of thoughts, perspective and ideas on the current creative digital landscape. 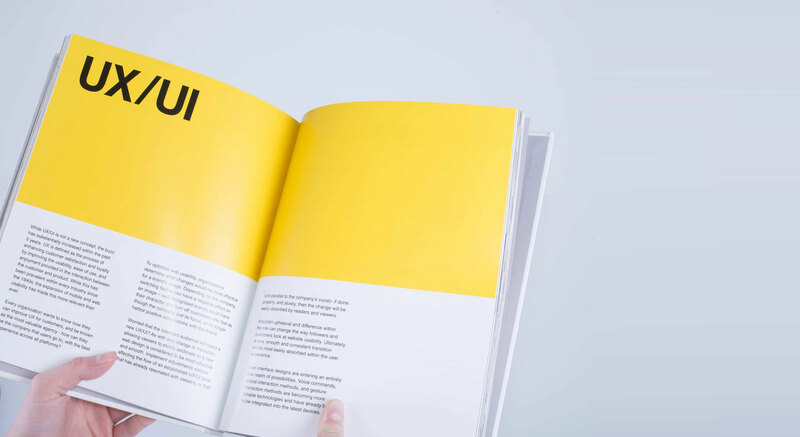 In exploring a deeper understanding of core design values in relation to the agile movement of technology, the goal was to express a collective point of view with respect to new media and traditional marketing platforms. 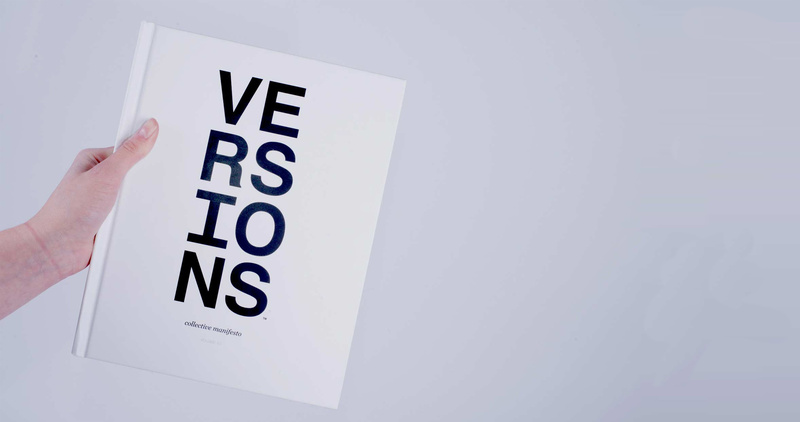 With specific attention to core design principles, the VERSIONS™ publication explores principles, methodologies and theoretical points of view relating to both the print and digital environment. 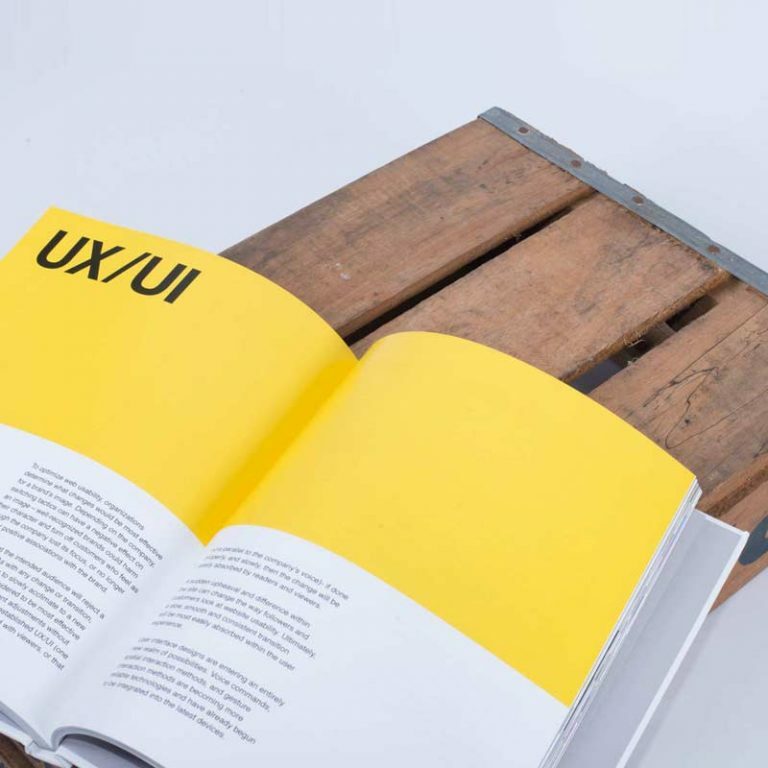 Topics explored include branding through minimalism, innovation, UI/UX, content strategies, typography and styling. 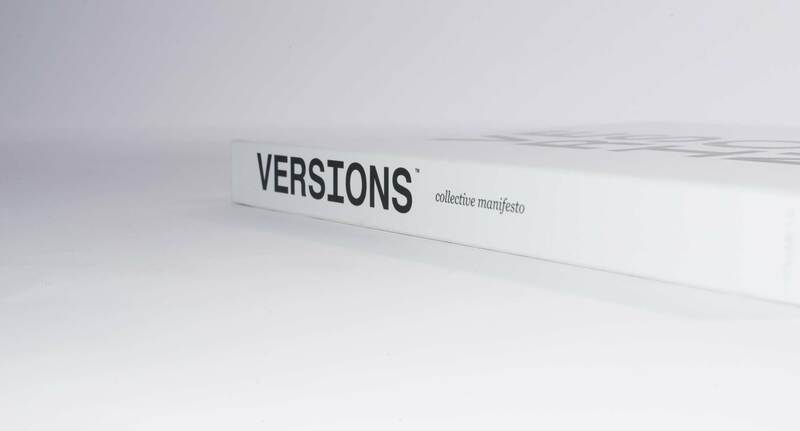 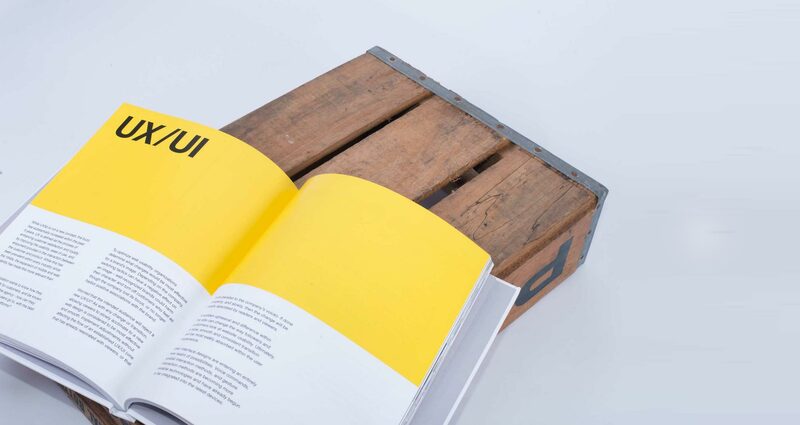 Sparked by a simple conversation in the ArtVersion studios, the VERSIONS™ collective publication was imagined as a springboard to gain a deeper understanding of core design values in relation to the agile movement of technology.